Posted July 10th, 2013 - News Posted for Russia News, World Surfing News. 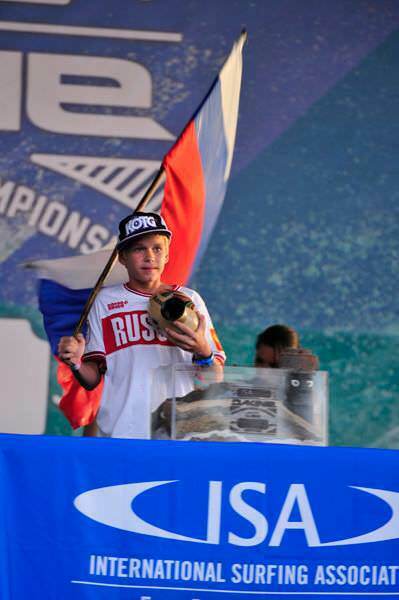 For the first time in the history of the ISA World Junior Surfing Championship, Russia participated in the World Championship in Nicaragua during June, 2013. Nikita Avdeev was the lone representative for the Russian National Team. 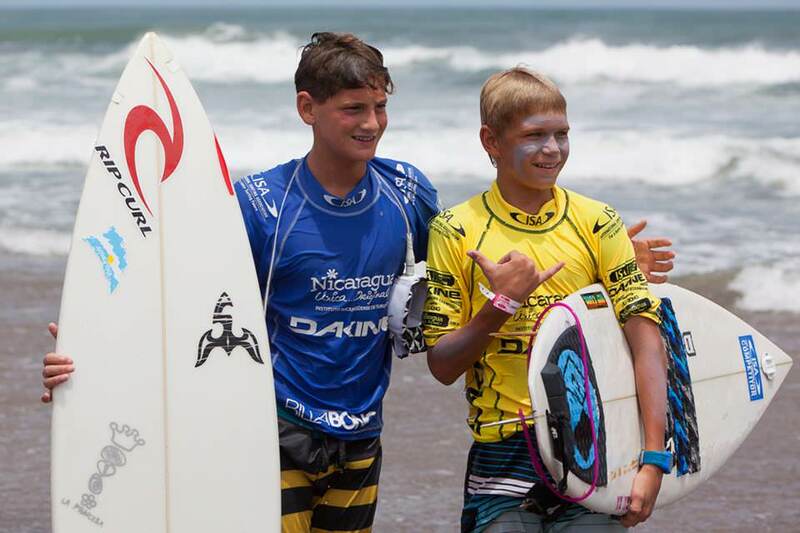 At 12 years old, he was one of the youngest competitor at the 2013 DAKINE ISA World Junior Surfing Championship.